I teamed up with the Roth Cheese to bring you The Best Jalapeno Poppers recipe! I’ve been compensated for my time. All opinions are mine alone. 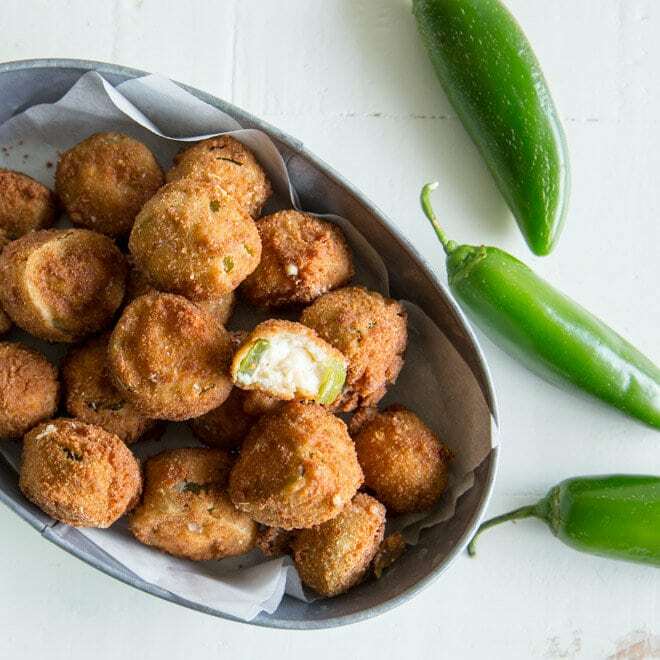 Bite-sized Jalapeno Poppers with an extra-crunchy coating and two kinds of cheese in the filling! Your favorite flavors without the exploding peppers. 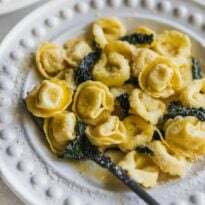 Scroll down to see a video of the recipe from start to finish. 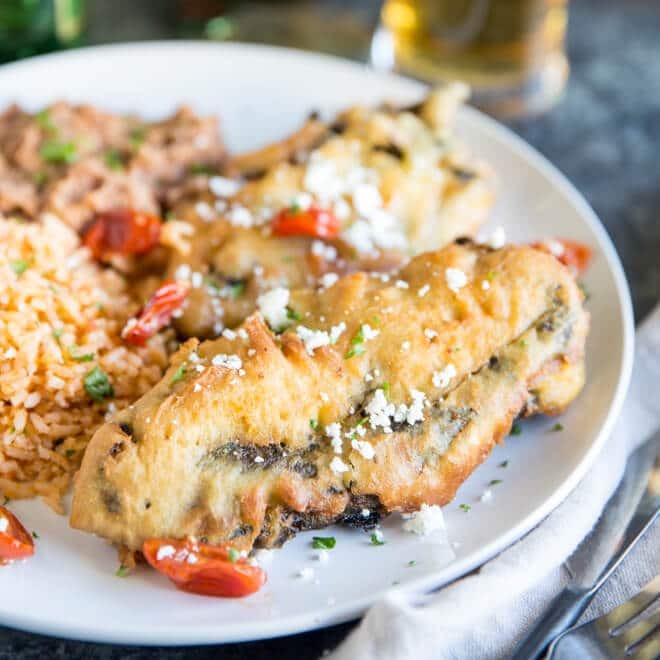 These Jalapeno Poppers are the best of all worlds: Spicy peppers, creamy filling, crunchy outside, and bite-sized packaging! Everything you want on your next party platter. The method for these bite-sized poppers came from Serious Eats, and the idea is genius. Slice and seed jalapenos, then pack the rings with filling. That way, 1). The popper doesn’t explode in the deep fryer, and 2). It’s easier to eat! And of course, 3). 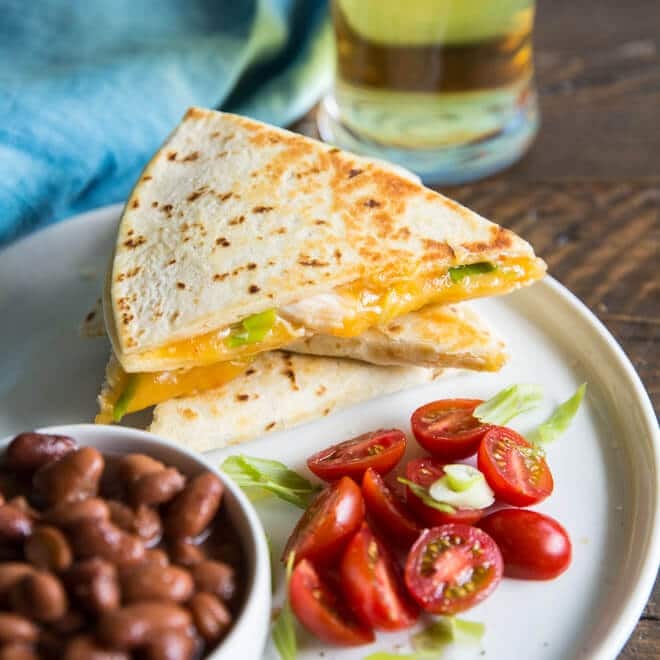 Smaller bites means you are required to eat more. Since more cheese is always better, I used both cream cheese and Roth Jalapeno Havarti in the filling. Roth Havarti is inspired by traditional Danish cheesemaking, but they use their own fresh ideas and ingredients right from the heart of Wisconsin. 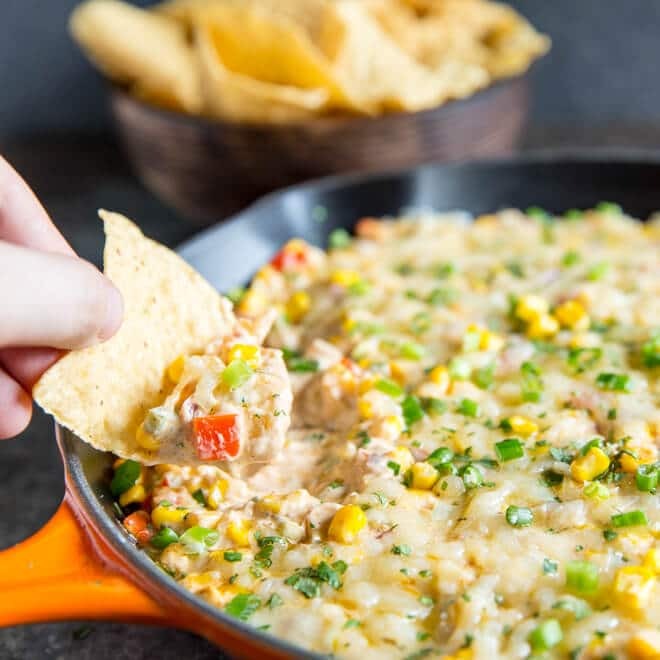 This particular blend is loaded up with lots of jalapenos for a creamy, spicy filling that really makes this appetizer POP! 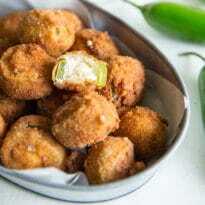 Save these Jalapeno Poppers to your “Party” Pinterest board! 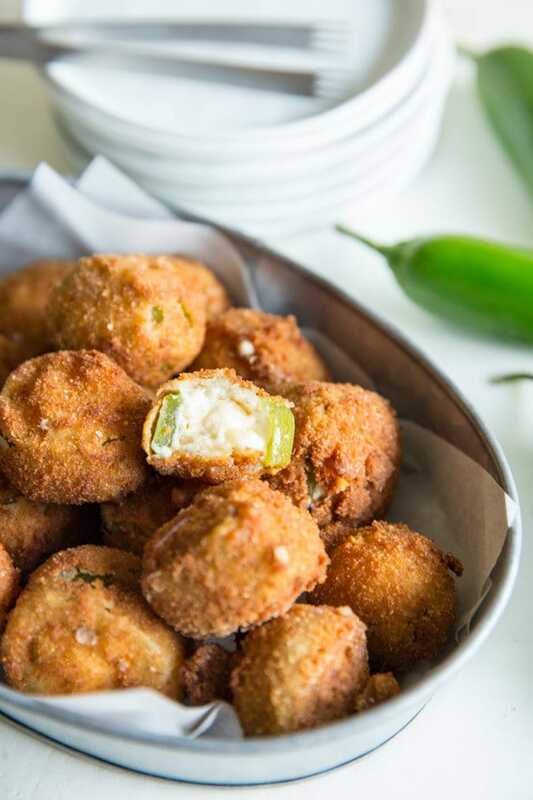 Bite-sized Jalapeno Poppers with an extra-crunchy coating and two kinds of cheese in the filling! Your favorite flavors without the exploding peppers. 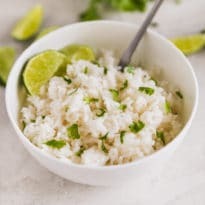 In a medium bowl, combine the cream cheese, Roth Havarti Jalapeno, lime juice, garlic powder, onion powder, cumin, and 1/2 teaspoon salt and stir well. Cover and chill while preparing the jalapeños. Line a rimmed baking sheet with parchment paper. Pack cream cheese into each jalapeño ring, filling it completely and smoothing the surface. I used about 1 teaspoon of filling per ring,. Fill three small bowls (about 1 cup capacity), one each with milk, flour, and breadcrumbs. Working with one popper at a time, dip in milk, then coat with flour. Transfer to the prepared sheet and repeating with remaining jalapeño rings. Let the coating sit for 5 minutes. Working with one at a time, return floured jalapeño rings to milk, turning to coat. Transfer to breadcrumbs, pressing the breadcrumbs to form an even coating. Repeat with the remaining poppers. In a large pot, Dutch oven, or deep fryer, bring 2 inches of oil to 350 degrees (use a thermometer). Drop 4 to 6 poppers in the oil at a time, stirring as necessary until golden brown all over, about 5 minutes. Transfer to a paper towel-lined baking sheet and sprinkle with salt. Serve with ranch dressing if desired. These look so addictive…but I don’t want to not be addicted! I love little snacks like this, and they always taste better when homemade versus at a restaurant! 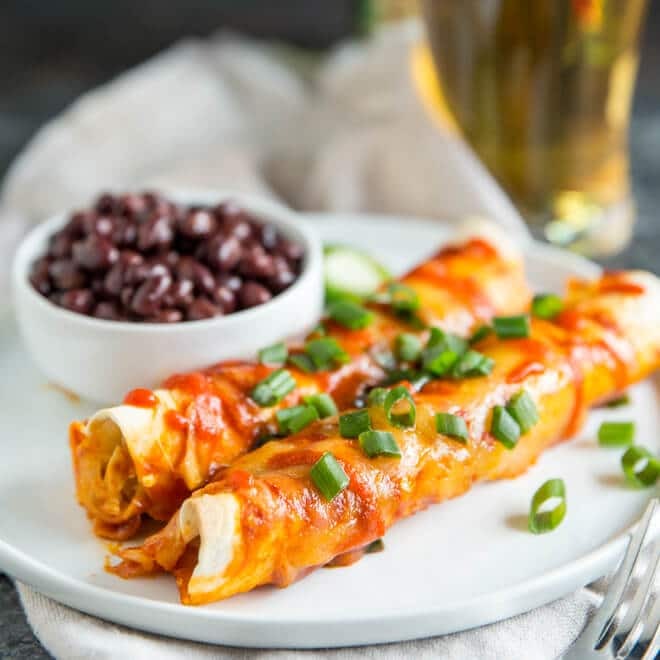 These look fabulous and perfect snack for football Sundays! YUMMY, YUMMY YUMMY. I just made these and wow. Thank you for sharing. I will be using this recipe often.